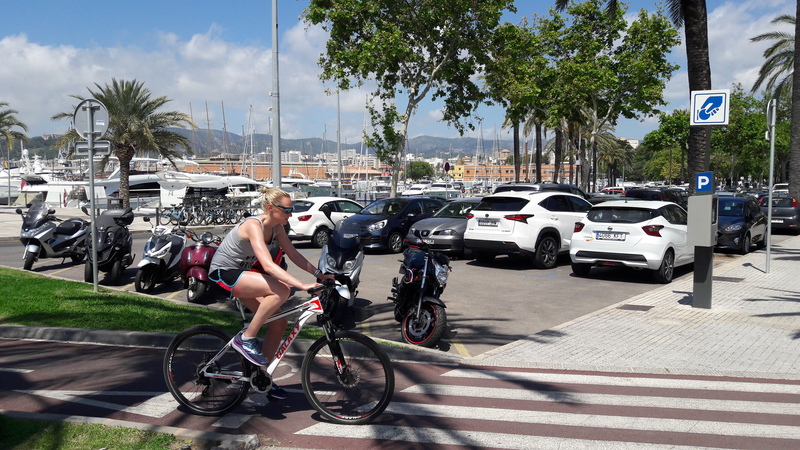 The Port Authority of the Balearic Islands (APB) is going to commence a period of reflection regarding the construction project of an unground car park at the Lonja dock at the Port of Palma. The period of reflection is to commence once the deadline for the submission of tenders for the works has passed. The Board of Directors of the APB, which met yesterday in an ordinary session, discussed the appropriateness of taking into consideration the opinions of citizen organisations regarding the car park construction in order to obtain consensus on the details, viability and suitability of the project. As such, it was decided that a period of reflection and consultation for the parties involved should commence, which will be coordinated by the APB. The aim is to listen to the opinions of the local authorities and citizen organisations on how to resolve the port-city integration matter, taking into consideration the current issue of parking, port-user access and pedestrianisation of the area. Meanwhile, the technical committee in charge of assessing the tenders submitted, continues to undertake formalities regarding the works, studying the tenders submitted by the companies Calima Park, SL and SABA Aparcamientos, S.A.